The 2018 Billboard Music Awards are returning to [V], exclusively live on Australian television. Broadcasting direct from Las Vegas, the Awards celebrate the most successful artists in America over the past 12 months. Music heavyweights from all genres will descend on the MGM Grand to see which of the nominated artists walk away with the sought-after awards. This three-hour long special event will feature appearances and performances from some of the world’s biggest superstars, as the top artists are recognised in a variety of genres, including Pop, R’n’B, Rap, Country, Rock, Latin and Alternative. 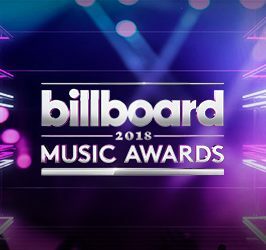 The only place you can catch the 2018 Billboard Music Awards live is on [V]. 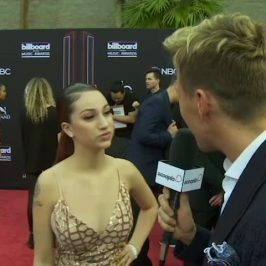 Is this the shortest interview Bhad Bhabie gave at the BBMAs? 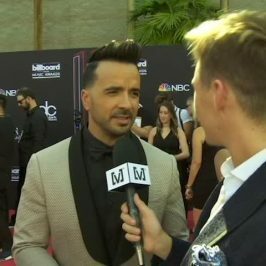 NEWS: Who’s performing at the BBMAs this year?